HostGator is a popular web host with over 8 million domains and is known as one of the best web hosts in the industry. Your HostGator account comes with a 1-click WordPress installation, 99.9% uptime guarantee, and 24/7 support which makes it incredibly easy to set up a high-performing and reliable site. 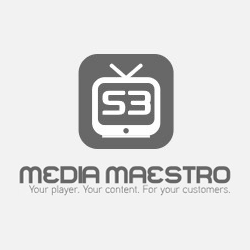 IsItWP has set up a deal with HostGator to offer a 60% discount for our users. You just need to use our coupon code to enjoy this massive discount. 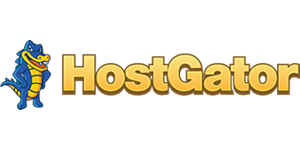 Follow the HostGator coupon code referral by IsItWP to get the discount on your selected hosting plan. How to use the HostGator Coupon Code? 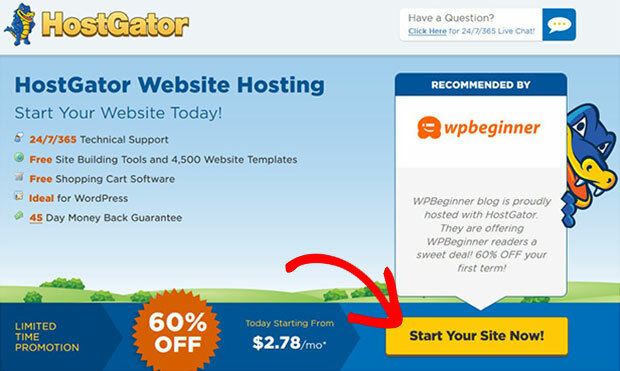 IsItWP’s exclusive HostGator coupon code saves you 60% off your total spending on their fast and reliable hosting. Simply follow the instructions below to take advantage of this HostGator coupon code and enjoy the maximum discount on HostGator. First thing you need to do is to click on any HostGator link on this page, and the discount will be automatically applied on your purchase. 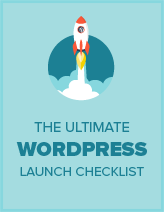 You should see a message that says “Recommended by WPBEGINNER.” Click the Start Your Site Now button to get started. In the Enter Your Domain field, you need to enter your website’s URL (like www.isitwp.com). 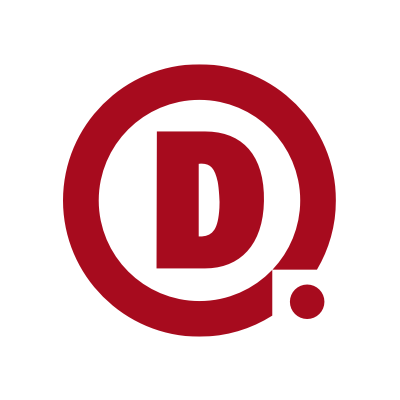 If you haven’t chosen a domain yet, then don’t miss out this list of best domain name generators. 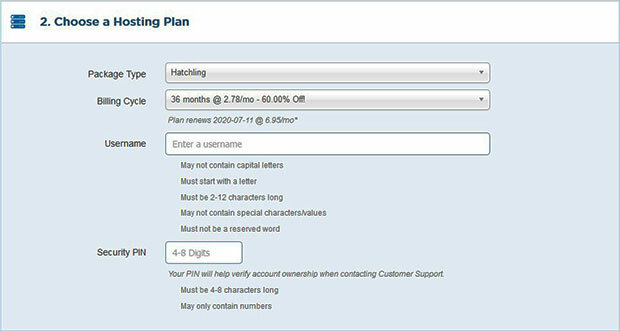 After adding your domain name, you need to pick a hosting plan (Hatchling, Baby, or Business) for your site and choose your billing cycle (1, 3, 6, 12, 24, or 36 months). Wondering if the 60% offer is still valid? Yes! 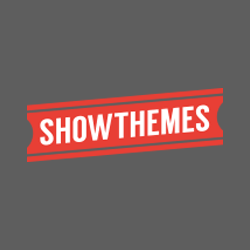 It’s valid on any HostGator hosting plan you select from here. Add a username and security pin with the help of the instructions mentioned below each field. It will help identify your ownership when contacting the customer support. 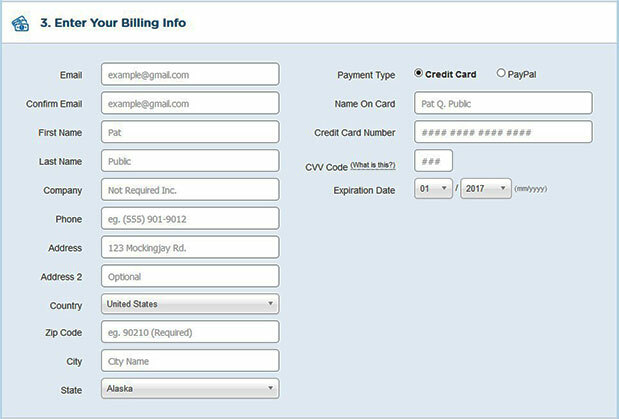 Next you should enter your contact details and payment information. In the end, the HostGator coupon code should be applied. Since you have been following our instructions, the coupon code should be there automatically for your 60% discount. Go ahead and click on the Checkout Now button to get done with your purchase. We hope you found our HostGator coupon code to be helpful. At IsItWP, we work hard to negotiate exclusive discounts for our users.